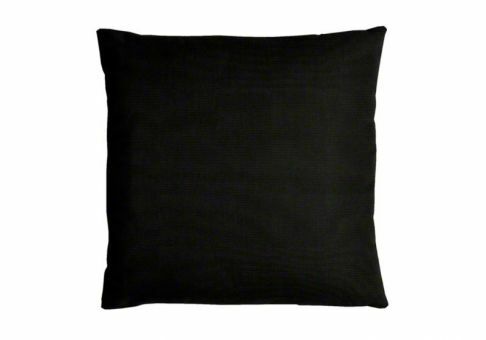 The Sunbrella Canvas Black throw pillow offers a dark and luxurious appearance to your living space. 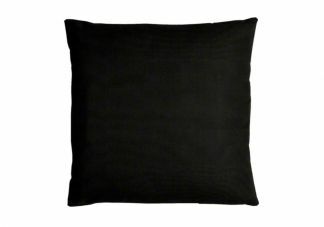 Use this black throw pillow with any decor to accentuate your furnishings. 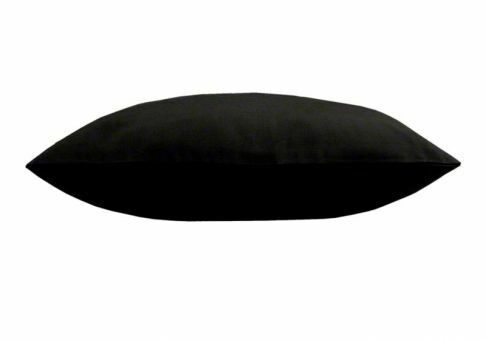 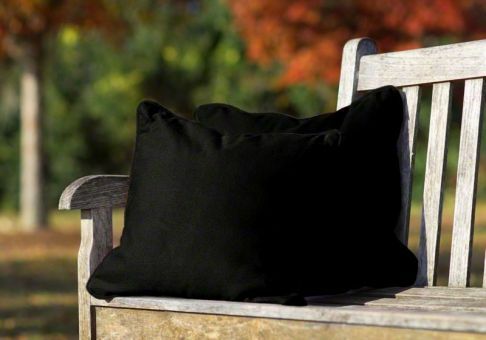 Sunbrella Black fabric is resistant to staining and fading which gives this pillow excellent function for indoor or outdoor use.